We have put together a list of breeds we think are the smartest. However, a particular breed’s smartness is judged based on two qualities only: the ability to learn new commands quickly and the obedience to perform them. There is no scientific way to judge the intelligence quotient (I.Q.) in dogs. Please use this ‘smart dogs list’ as a guide in understanding various dog breeds. Border Collie is without doubt the world’s smartest dog breed. These intelligent dogs will obey commands heard five or less times with almost 100% success rate. 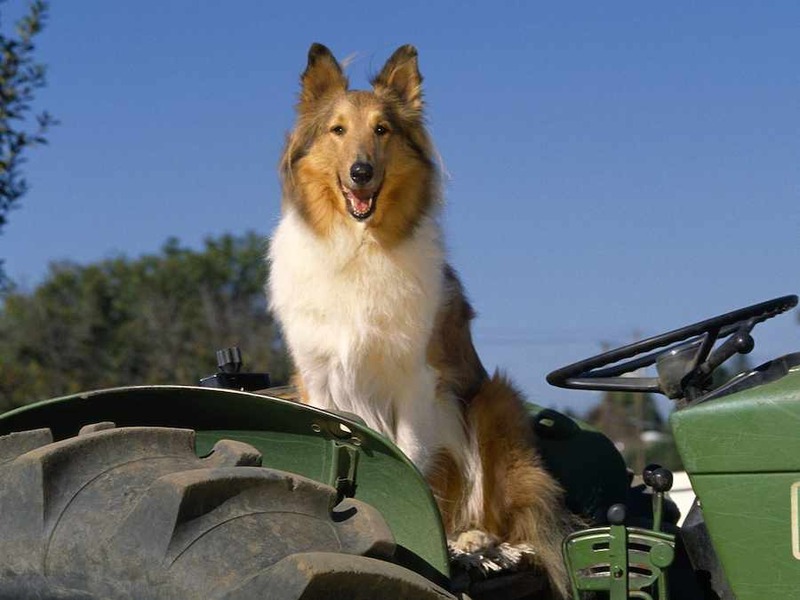 Due to its incredible level of trainability, the border collie has found a niche in many working fields. The primary duty for this breed will always be as a herding dog; however, other jobs include: bomb detection, narcotics detection, agility competitor, Frisbee trial competitor, search and rescue work, Fly ball participation, competitive obedience and even work as seeing eye dogs and general assistance dogs for the handicapped. The border collie requires constant training and assortment in training techniques to keep it mentally stimulated. 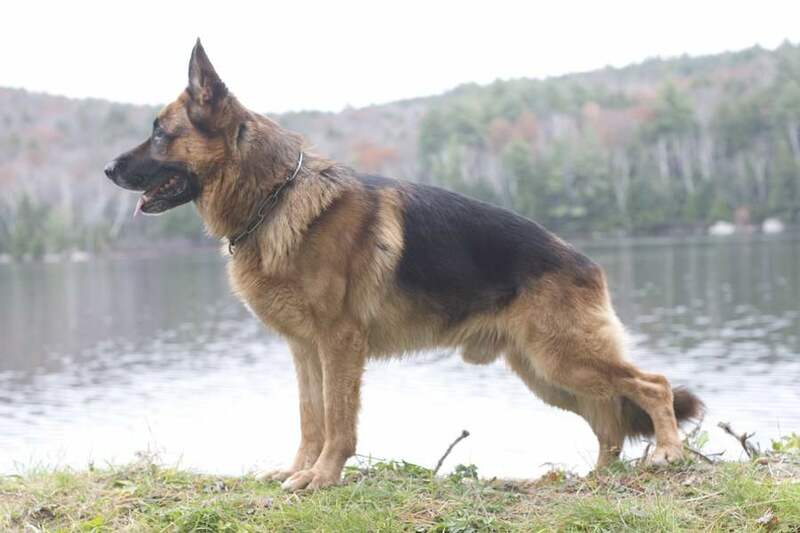 There are few dog breeds whose fans don’t call them intelligent, but in the case of the German Shepherd Dog, that’s probably an understatement. They are extremely intelligent and very easily trainable. Border Collie is the most intelligent dog breed, but, German Shepherd Dog is probably the best intelligent dog breed with just the right smartness to make the GSD a highly desirable dog. Poodles were originally bred in Germany for bird hunting and water retrieving, and have been excelling at that task since before the invention of guns. Their history includes many occupations and locales, from herding sheep to crossing the battle field to bring supplies to the wounded to the performing arts. The poodle is remarkable for its loving nature and trainable intelligence. 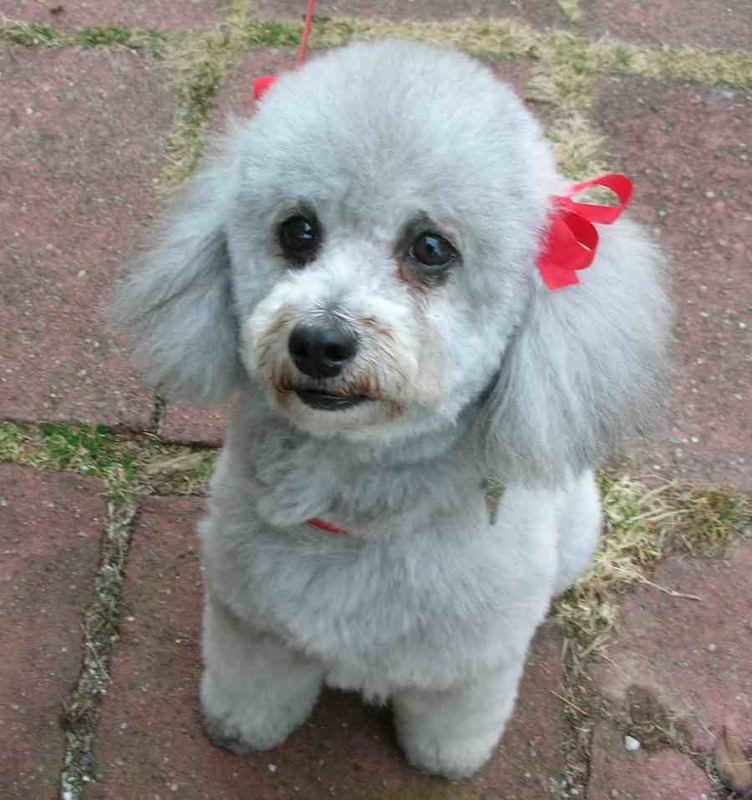 Toy poodles are the smartest little hypoallergenic dogs ideal for apartment living. 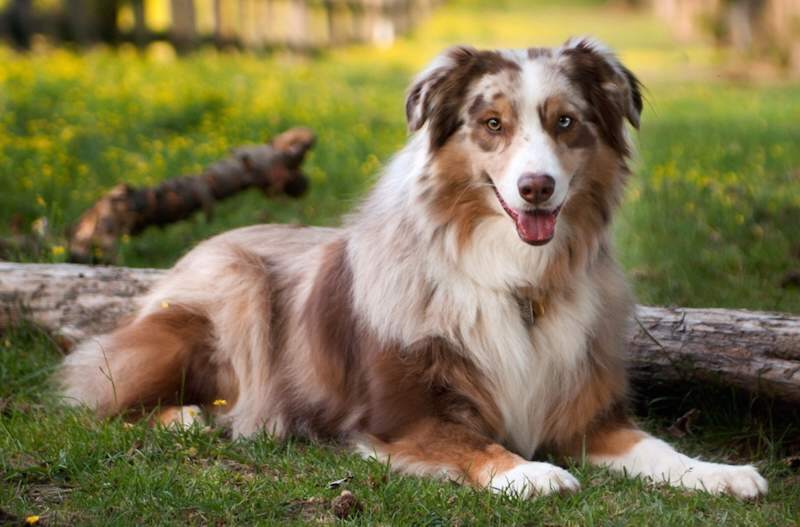 The Australian Shepherd is an extremely sharp, devoted and highly trainable dog breed. Australian Shepherds are very intelligent and sometimes compared with Border Collies for performing tricks. 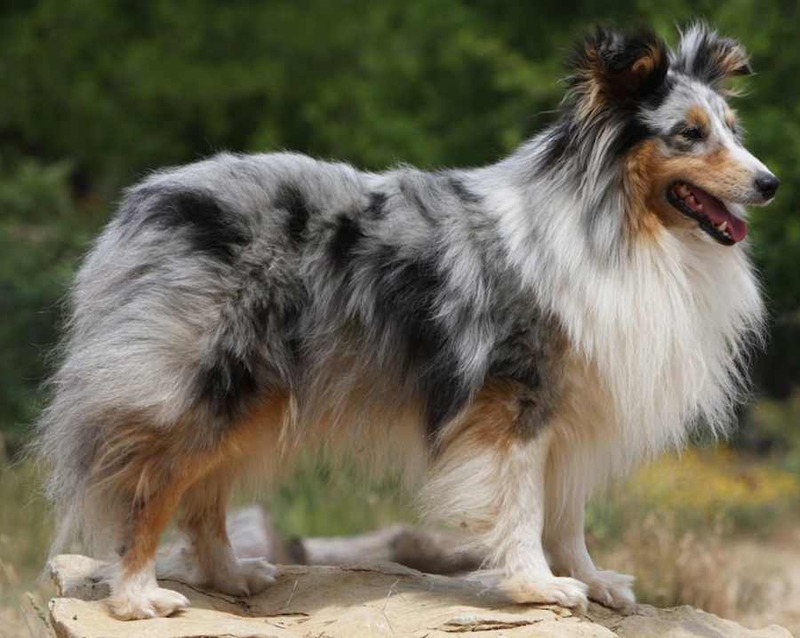 Australian Shepherds excel in just about anything – obedience, agility, flying disc competitions, herding trials, etc. 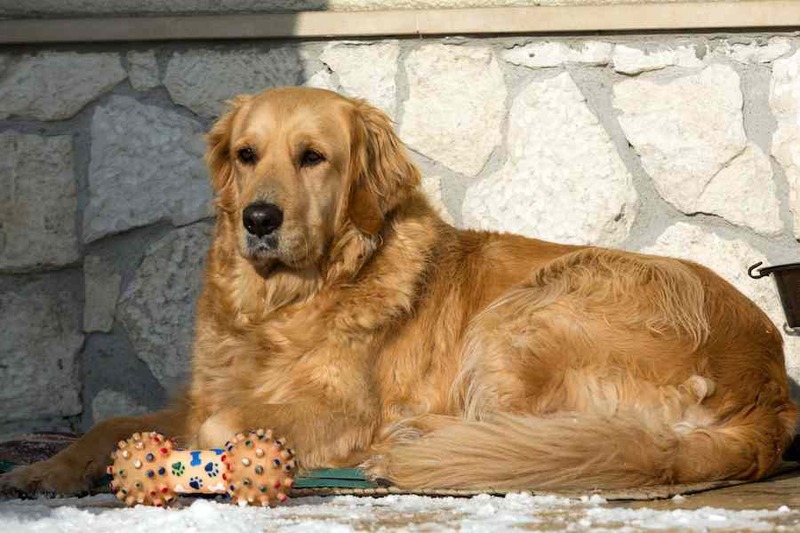 The Golden Retriever is one of the most popular dog breeds. The breed’s friendly, tolerant attitude makes him a fabulous family pet, and his intelligence makes him a highly capable working dog. Golden Retrievers excel at retrieving game for hunters, tracking, sniffing out drugs, and as therapy and assistance dogs. They’re also natural athletes, and do well in dog sports such as agility and competitive obedience. The Doberman is smart, trainable and intimidates strangers. 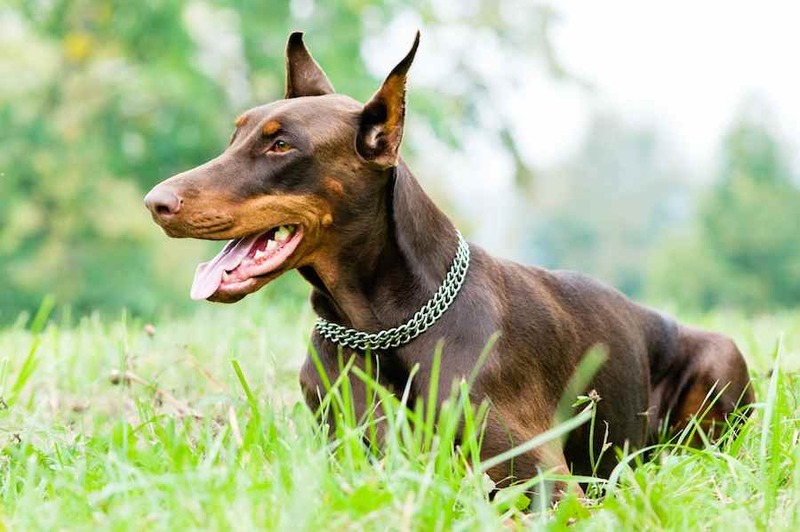 Doberman Pinschers have a reputation as clever and dangerous guard dogs. This breed has an innate ability not only to protect his family but also to anticipate danger and threats. Exceptionally attentive and responsive, Shetland Sheepdogs have quick reflexes and are easy to train. Shelties need constant mental exercise. These bright dogs cannot just sit in the backyard and do nothing. 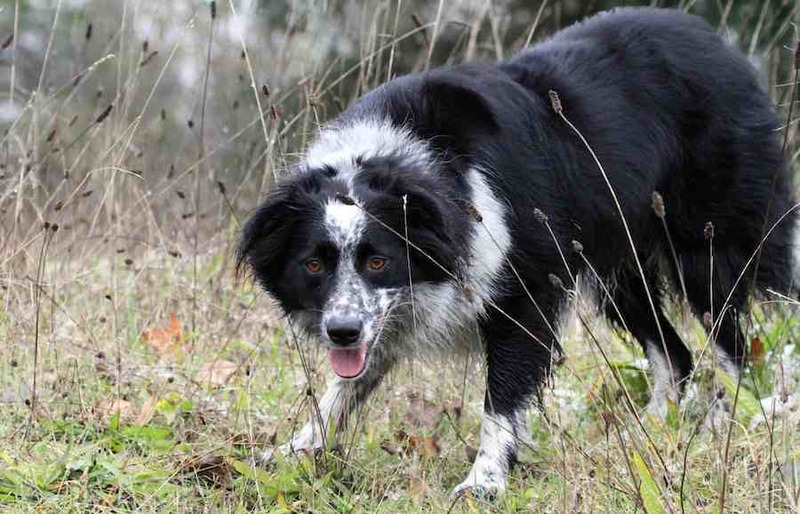 To be happy and well-behaved, they require mental stimulation such as obedience training, agility, herding, or challenging hide and seek games. Labrador Retriever is a smart dog breed with balanced personality. 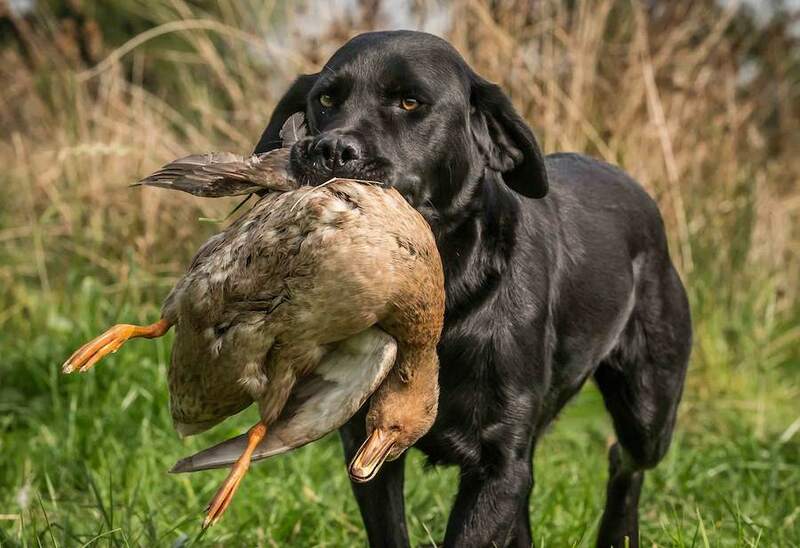 Labs were bred to be both a friendly companion and a useful working breed of dog – as a fisherman’s helper hauling nets, fetching ropes, and retrieving fish from the chilly North Atlantic. Labradors work as retrievers for hunters, assistance dogs to the handicapped, search and rescue dogs and also excel at obedience training. The Papillon is a smart little toy dog breed that learns very quickly and responds well to training. Papillon and Toy Poodle as the brightest and most trainable of the toy breeds. 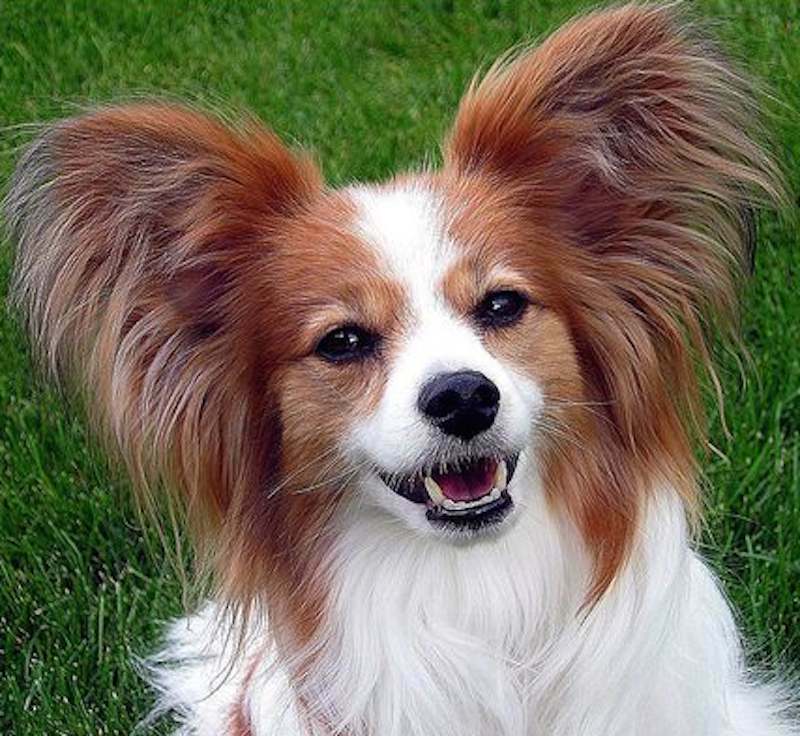 Papillons are lively, playful and graceful dogs. 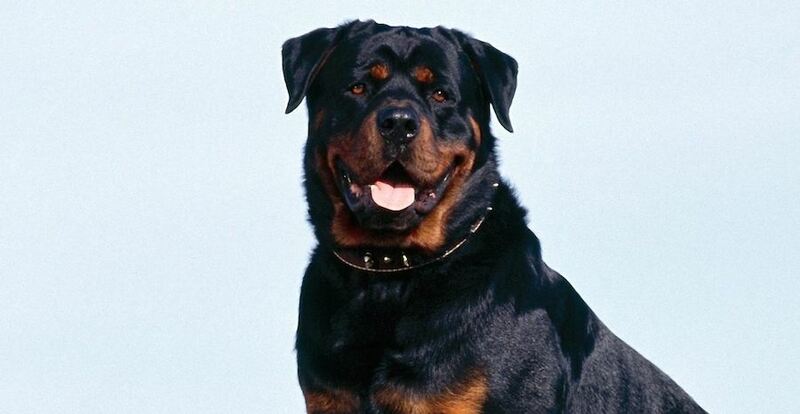 The Rottweiler is an intelligent and adaptable breed of dog with a strong work ethic. They are highly trainable but can be stubborn depending on their perceived position in the pack/family. 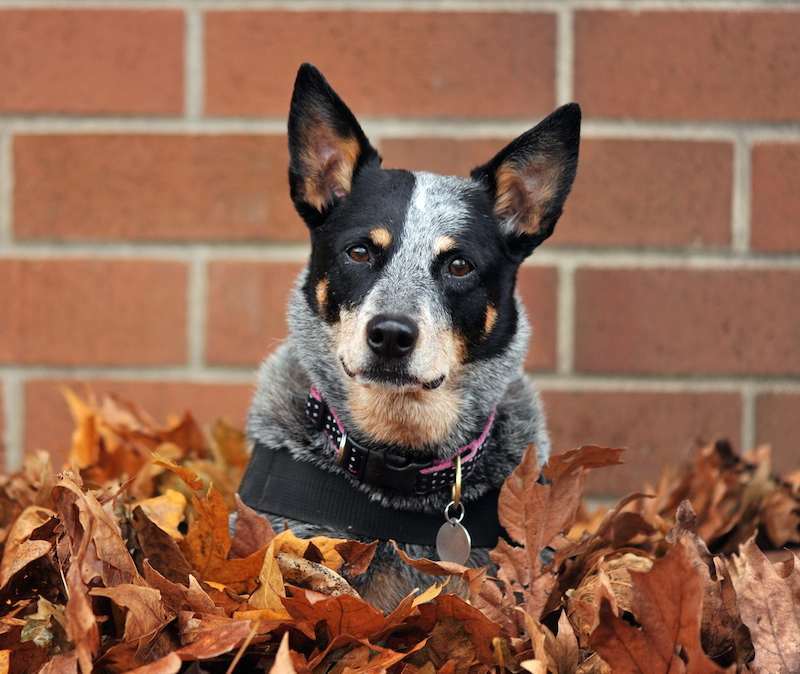 The Australian Cattle Dog is an extremely intelligent, active, and sturdy dog breed. Besides herding work, the Australian Cattle dog does well at canine sports, including agility, obedience, rally, flyball, and flying disc competitions. 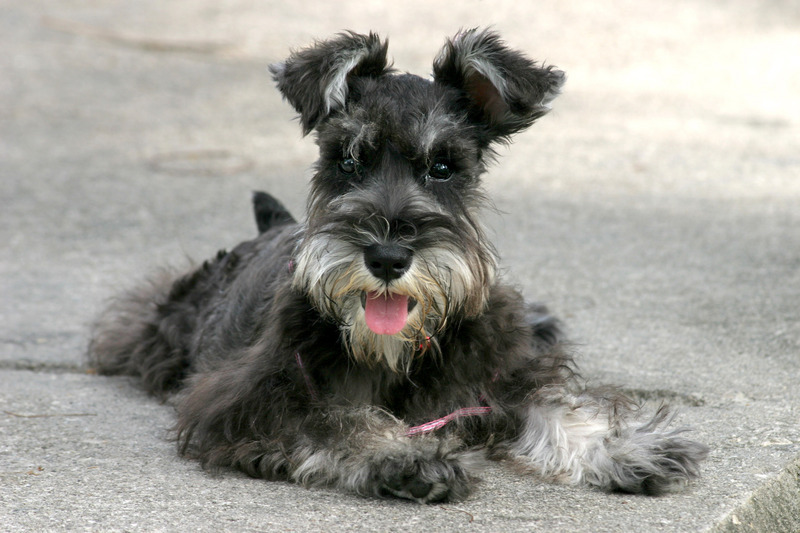 Miniature Schnauzer is an intelligent dog breed that learns quickly. Miniature Schnauzers are great dogs for teaching tricks. Smart enough to learn anything, the Schnauzers excel at feats that involve jumping. 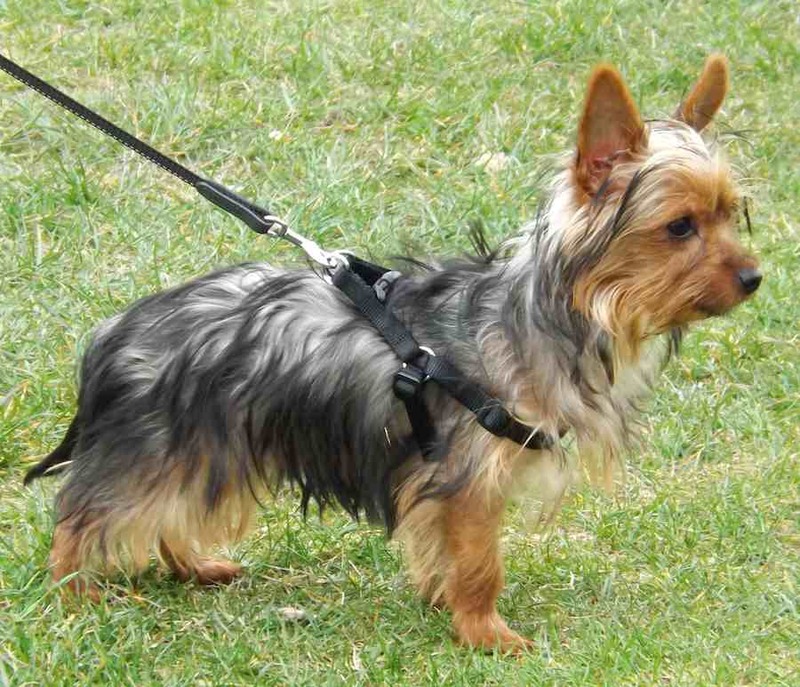 Yorkshire terrier is an intelligent breed of dog that is quite easy to train. They are also hypoallergenic, making them a good choice as a smart little apartment dog. The Belgian Shepherd is an extremely intelligent but challenging breed to live with. 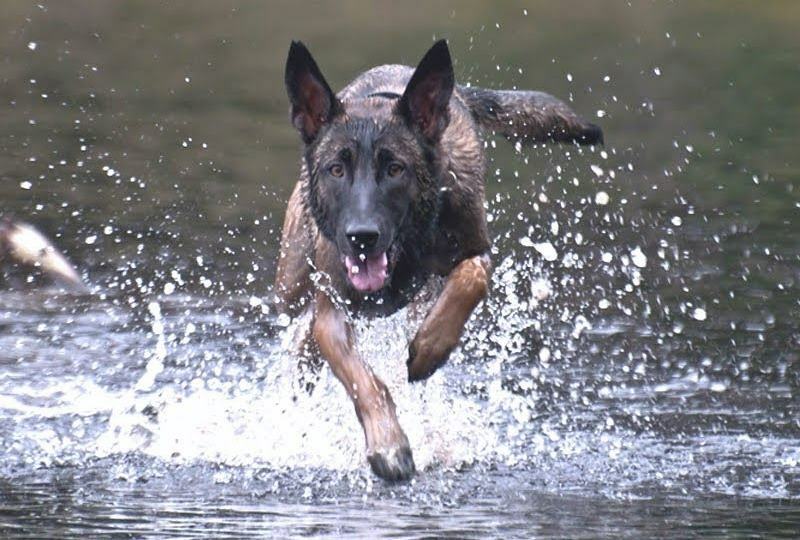 Athletic, agile, graceful and elegant, the high-energy Belgian Shepherd is frequently in motion. Belgian Shepherds are highly observant with strangers, typically reserved and aloof, and have strong protective instincts. This is a demanding breed who needs ongoing supervision. The Collie is an extremely intelligent, sensitive dog who is known for the breed’s uncanny ability to know when something is wrong. 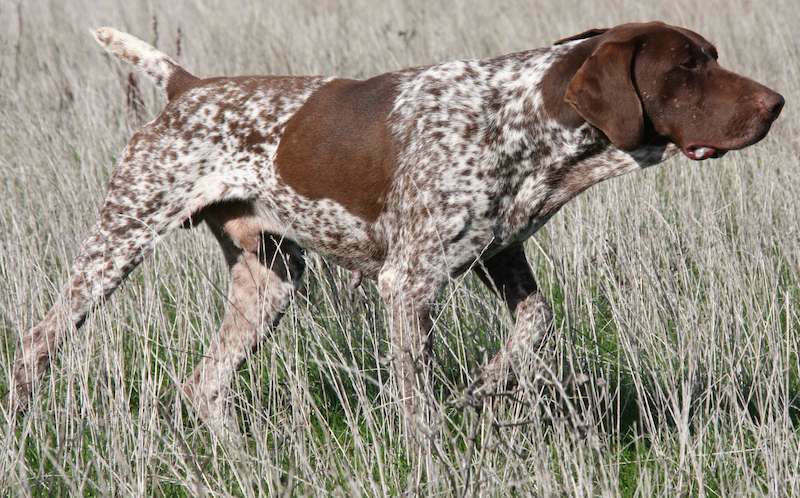 Smart, friendly, willing, trainable, the German Shorthaired Pointer is enthusiastic in everything he does without being nervous. The GSP is an excellent, intelligent gun dog. 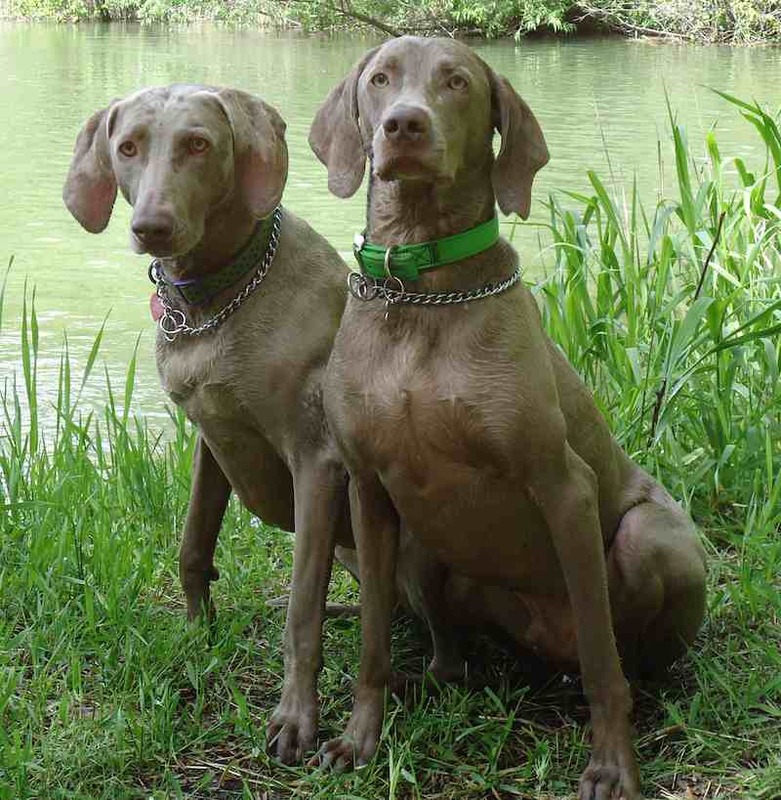 The smart and highly energetic Weimaraner is a great family companion, as well as a skilled hunting dog whose ancestors were bred to hone in on deer, wolves, and even bears. The Weimaraner has a mind of his own, so he needs consistent training throughout his life to reinforce that you’re the one in charge. 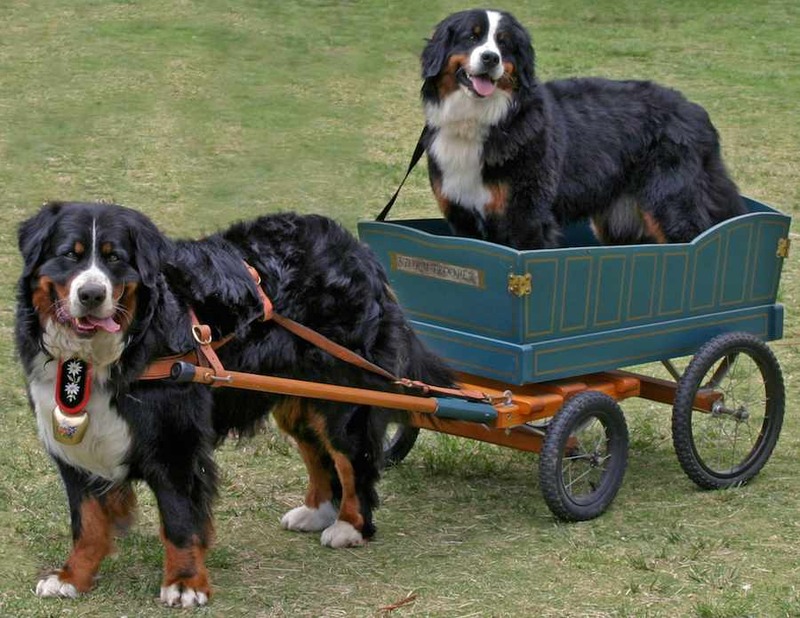 The Bernese Mountain Dog is known for being loyal, affectionate, eager to please, intelligent, easy to train and alert dogs. The Berner is protective of his family, though he isn’t usually aggressive. 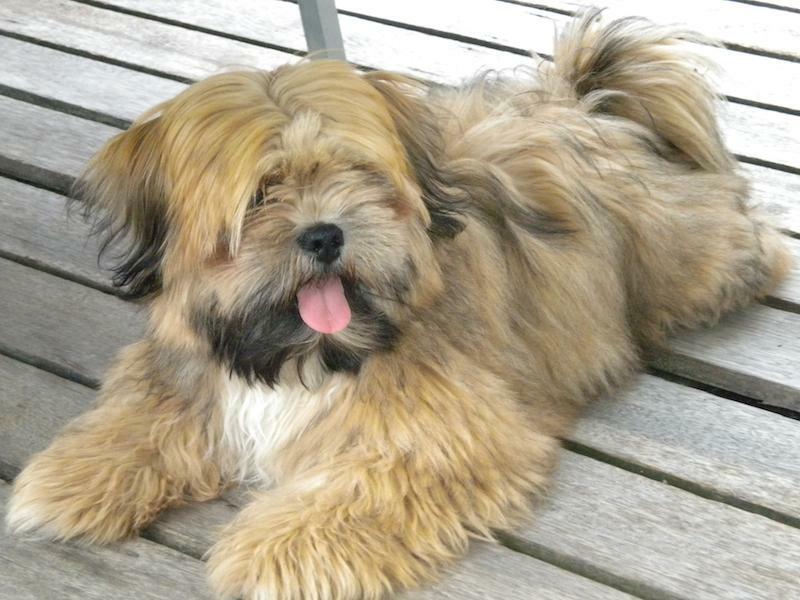 Lhasa Apso dogs are very smart and have lots of common sense. However, they are dominant, manipulative and will not obey commands. They will themselves decide right from wrong. The Lhasa Apso is one of the hardiest, toughest, and strongest willed of all the small breeds. 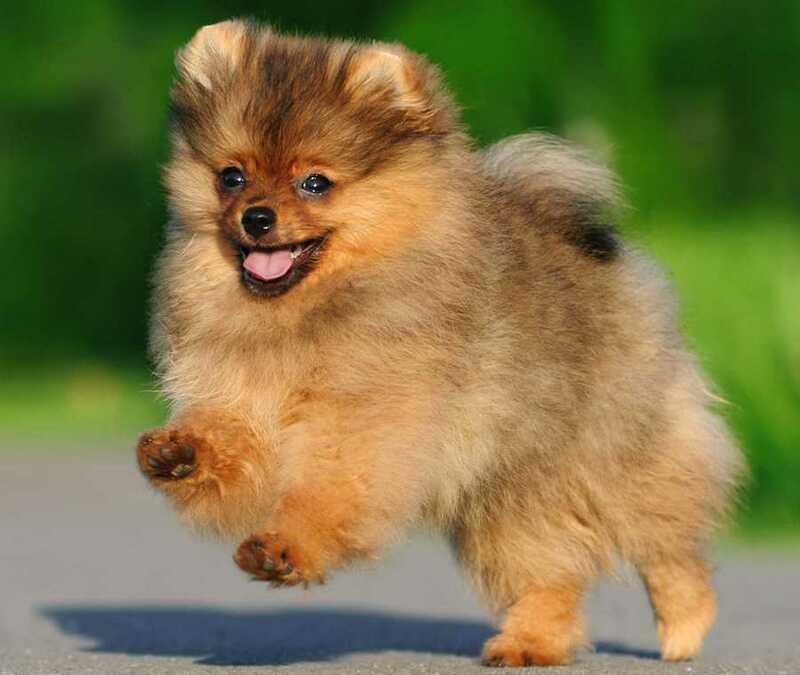 The Pomeranian is an intelligent and inquisitive breed that must check out every sight, sound, and activity. He is delightfully alive and aware of everything going on around him. However, he is not inclined to take orders from anyone whom he views as below himself in importance. It would be wrong to judge a fish by its ability to climb a tree – similarly, many dog breeds are bred to perform certain duties (and they excel in those duties). It would be wrong to judge breeds based on their ability to excel in obedience shows or perform tricks. Generally, dogs are not stupid. If you think your dog is stupid then you may need to rethink either your training style or your communication skills with your dog. Do not trust generalised opinions labelling any dog breed as intelligent or stupid. You have to be a responsible, smart owner (leader) when you choose to live with a smart dog. If you let an intelligent dog get by with bad behaviour even one time, he’ll remember it forever and the behaviour will escalate. Good luck with choosing the best smart dog breed suitable for you.